I build a Scheme with fewer parens. Today in #Java: Collections.sort(scales, (a, b) -> Double.compare(a.scale(), b.scale() * -1)) // D’Oh! 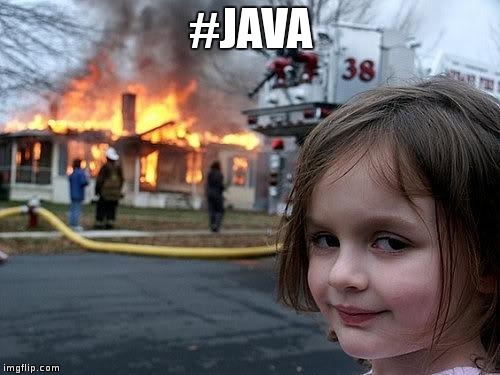 To write good #Java, I must recalibrate my feelings about source code. A web of classes stabilizing blobs of functionality need not be bad. One thing I am beginning to love about #Java: If a method is private, I can refactor it without fear of breaking anything outside its class.